Many treatment options are available these days for dry eye syndrome. This condition is chronic and can be progressive in nature. Although sometimes a cure cannot be found, it can be successfully treated, leaving fewer symptoms and even, at times, sharper vision. For those seeking a way to treat dry eye syndrome that is different from what most doctors prescribe, here is how to treat dry eyes without eye drops. Quality sunglasses are a must when spending time in the sun. A warm compress is an alternative method to meibomian glands expression that provides similar results more comfortably. This treatment involves simply applying a warm compress to closed eyelids. The intent of this treatment is to loosen meibum by softening it so that it can drain. Researchers state that for warm compress treatments to work well you must use a compress capable of maintaining 108 degrees Fahrenheit for 10 minutes or longer. Compresses should also be applied twice a day for best results. Sadly, many people are not willing to perform the treatment correctly, with appropriate temperature and frequency and therefore fail to receive desired results. Lacrisert is a sterile Bausch + Lomb product in a slow-release lubricant form. It is placed at the inferior cul-de-sac of the eye. In other words, it fits where the eyelid intersects with the eyeball’s conjunctiva. This solid lubricant is made of preservative-free hydroxypropyl cellulose so that it turns to liquid form over time to moisturize the eye. According to company information, when applied each day, relief is given to dry eye symptoms like burning, itching watery eyes, dryness, blurred vision and sensitivity to light. It is important to remember though, that with any treatment there can be side effects. With Lacrisert, you may experience an abrasion of the cornea. Also, transient blurred vision, eye irritation or discomfort, red eyes, light sensitivity, and sticky matted eyelashes have been reported. LipiFlow Thermal Pulsation System is another version of how to treat dry eyes without eye drops that is an in-office treatment. It is a combination of meibomian gland expression and warm compress therapy. The Thermal Pulsation System is an automated device that fits over the eye and the eyelids. The treatment works by applying warmth to soften the hard meibum while applying pulsating prossure to help unclog the glands. This helps to correct the oil balance in tear production and relieve eye dryness. 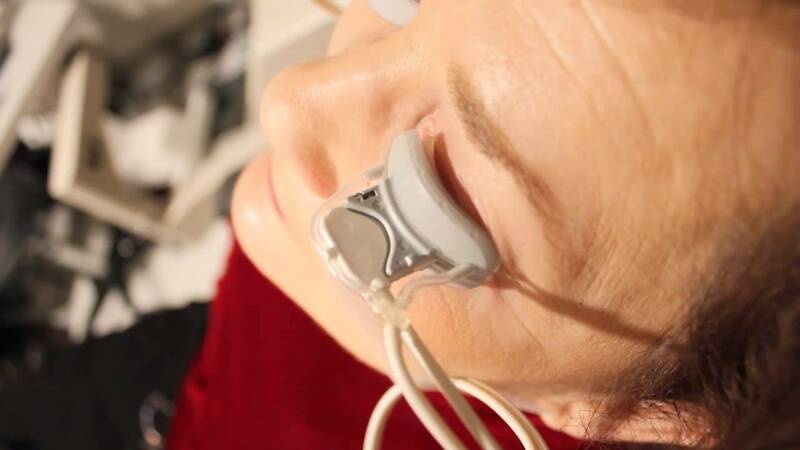 Treatments with LipiFlow require only 12 minutes for each eye. Clinical studies demonstrated that as much as 76% of participants saw relief from dry eye symptoms in a short period of time. Others required a few months to see beneficial results. Studies also showed that the benefits derived from the treatment lasted from one to three years and beyond. As with everything else, there can be some side effects with LipiFlow treatment. Some people have reported corneal abrasion, swollen eyelids, eye pain, irritation or inflammation of the eyelid, transient blurred vision, chalazion, red and itching eyes. LipiFlow treatment costs can be from $700 to $900 for each eye, but health insurance typically does not cover that cost. Punctal plugs are device that have been used to help tears remain on the eye surface for longer lengths of time to alleviate eye dryness. This sterile device is inserted into tear drainage ducts located at the inner corners of the eyelids. Once the plugs have been inserted, tears can no longer flow through the ducts. In this manner, dry eye symptoms are relieved because the film of tears remains on the eye surface where it gradually evaporates. 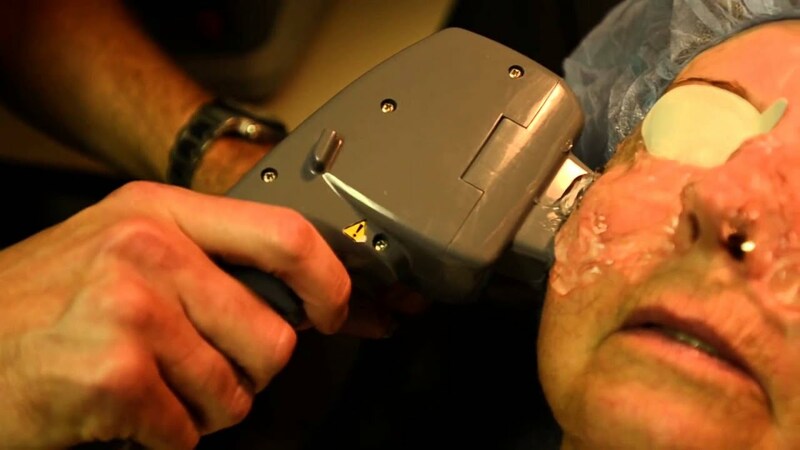 Intense Pulsed Light was approved for use by the FDA more than 10 years ago for the treatment of rosacea. Since rosacea can present itself on the margins of the line of eyelashes, it can be implicated as a causative factor in dry eye symptoms. Therefore, intense pulsed light treatment can help alleviate these symptoms. Ocular rosacea is diagnosed when dilated small blood vessels appear at eyelash margins. It is these dilated blood vessels that are the target of IPL treatment. It involves a hand-held device equipped with a filter that only permits specific wavelengths of light to flash onto the skin around the eyes. The aim is to resolve issues with dilated vessels and the inflammation associated with them. Treatments are generally well tolerated, but it can require as many as six IPL treatments given in one month increments to see optimal results. Also, it is important to have a conversation with your doctor to determine the amount of time you should spend outdoors, especially when you enjoy being in the sunshine. Neither health insurance nor vision insurance covers IPL treatment. Additionally, it might not be the right choice for treating specific skin types. This is another treatment that can alleviate dry eye symptoms. This gland is located along the rim of the eyelids and secretes meibum oil which lubricates the eyes. When the openings of this gland become clogged, it prevents the oil from being excreted and a condition known as evaporative dry eye can develop. Expression of these glands can successfully treat the symptoms of dry eyes. The treatment can cause discomfort because of the considerable pressure it applies to the eyelids. However, it is well worth the short-term discomfort when relief is the result. Supplements are sometimes prescribed for patients with dry eye symptoms, especially nutritional supplements containing omega-3 fatty acids. These fatty acids are also found in cold-water fish, flaxseed oil and some other sources. Since dehydration can affect the eyes, drinking more water can be beneficial for aiding in the treatment of dry eye conditions. If knowing how to treat dry eyes without eye drops is important to you, hopefully, this article has helped. 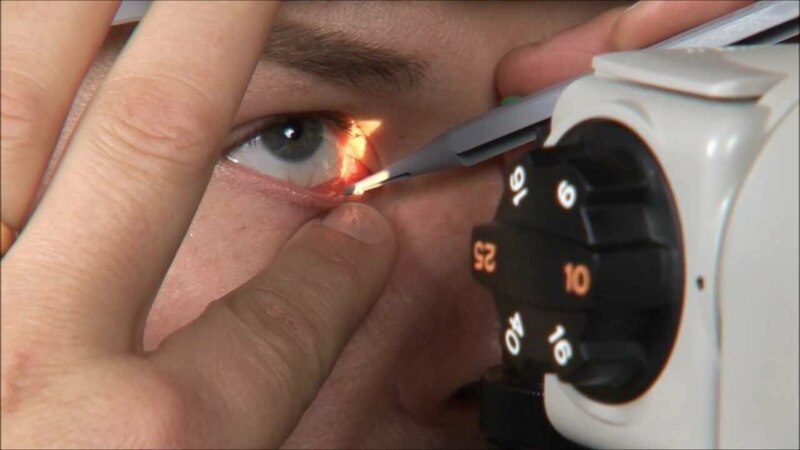 It’s important to discuss these treatment options with your ophthalmologist as only they know what is the best course of action for your case.